Infants of the Brush is historical fiction based on Armory v. Delamirie, a 1700s court case before the King's Bench against Paul de Lamerie, a silversmith. 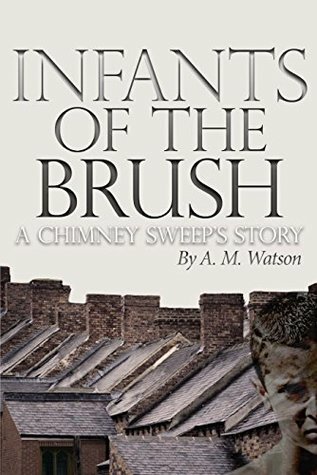 In the vein of Charles Dickens' Oliver Twist, Infants of the Brush is set in a time when climbing boys were forced up burning flues to dislodge harmful soot and coal ash. 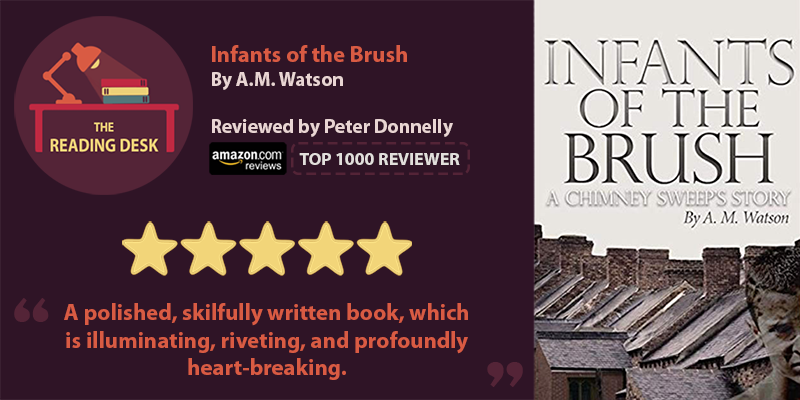 Infants of the Brush: A Chimney Sweep’s Story is a polished, skilfully written book, which is illuminating, riveting and profoundly heart-breaking. A.M. Watson recreates the atmospheric world of 1720s London in a similar style as Charles Dickens. The similarity is reinforced regarding children that eked out a living under harsh and brutal conditions, with nothing more than a bowl of gruel to fill empty stomachs, and a tyrant to answer to. Egan Whitcombe is just a 6-year-old boy, who is sold by his Mother to the soulless Daniel Armory – Master Chimney Sweep, for 3 Crowns (15 Shillings). Egan is an asset because he is small and can climb into the narrower flues. 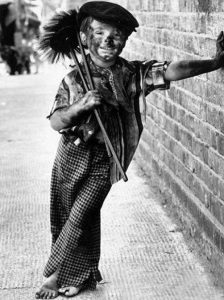 Chimney Sweep Masters forced children to climb up flues by poking their legs with needles or lighting a fire underneath them. The idiom “light a fire under someone” has its origins in this unforgivable practice. The hidden dangers are shocking and each child navigates them through tenuously controlled fear. Egan is taken under the mentorship of another boy, Pitt, only 13, but with such an amazing sense of maturity and awareness, that in itself reaffirms how short childhood was for these children. Pitt’s character is wonderfully drawn, as are all 8 boys, the group teeming with a range of personalities and traits that enables interesting and compelling dialogue and interactions. It was a pleasure to meet Pitt. 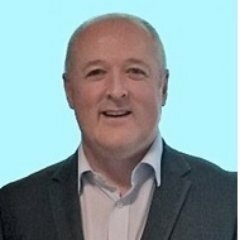 You should meet him as well. His principles, emotional intelligence, craft and capacity to care, shines as an example for us all. The transformation of Egan from a totally bewildered tearful infant to a hard-working yet mindful boy is dramatically yet delicately achieved. Each boy must bring in at least 2 shillings per day but they know if they can eventually gather 5 guineas, they can repay the debt to set themselves free. That means they need to tactically and carefully syphon off some money each day but still make their quota. “I’ll give Master Armory a shilling and eight coppers as our earnings. I’ll keep the extra coins to make up earnings on a day when work is hard to come by. Eventually, I’ll have five guineas to pay me debt. The ultimate desire to save for freedom leads to an incident that results in a court case. The subsequent court case, Armory vs Delamirie, fuelled the inspiration for this book and is on record as establishing an important principle in property law. If tears fall while reading this book, or your teeth clench with anger, then you have a heart that feels and empathises with the most vulnerable of society. Credit has to go to A.M. Watson for weaving her literary magic and making the reader feel like this. It’s impossible to let these images fall easily from your mind. I highly recommend this book and I’m hugely impressed that this is a debut novel.